Spoorthi Gowda is an Indian Actress, who is working in Tamil and Kannada television industry. She was born on 29th June 1994 in Bangalore, Karnataka. She has a bachelor’s degree from RNS Institute of Technology, Bangalore. 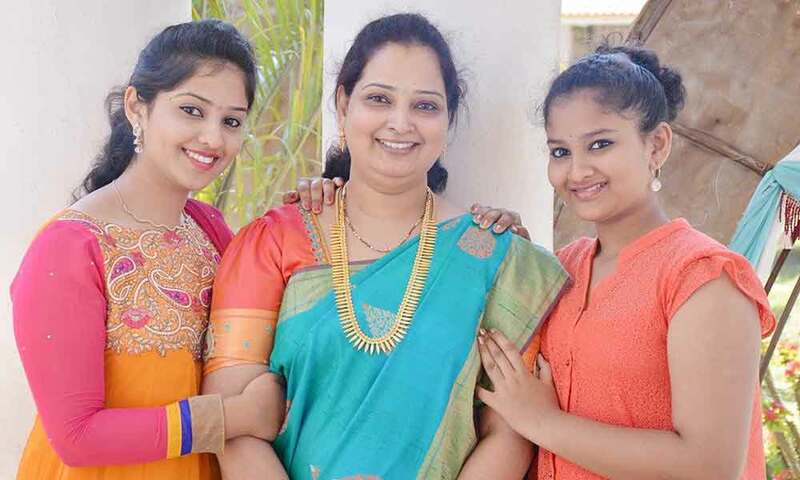 Spoorthy made her acting debut in the Kannada television serial “Tulasidala” along with Rekha Rao, directed by Ravi Basappana Doddi and produced by Pixel Pictures. She also acted with well-known actors like Srikanth Heblikar, Nikil Nakod, Suresh, Ravi Raj and R.Sundarrajan. She has appeared in some well known television shows such as Sooper Kabaddi, Champion and Super Minute. Spoorthi Gowda currently doing the leading role in Kalyana Veedu serial along with Thirumurugan in Sun TV. Spoorthi Gowda as Vidyasri (Sri Vidhya) role in Tulasidala serial. 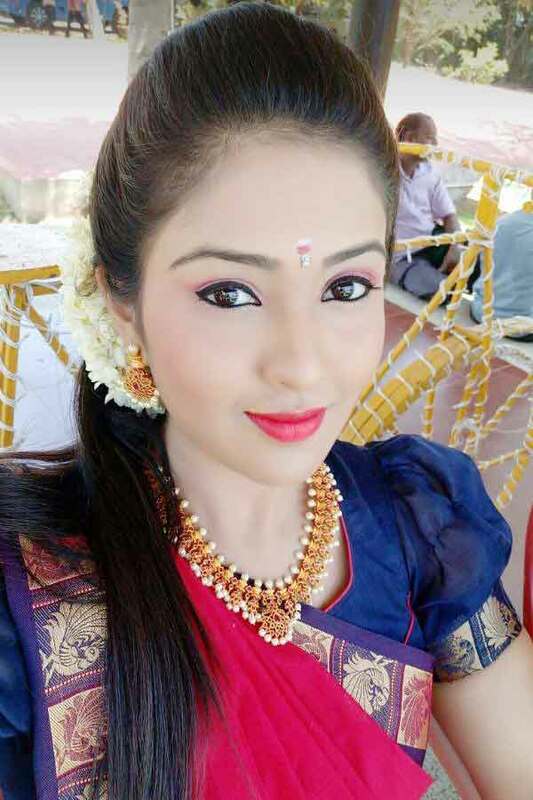 Spoorthy as Surya role in Kalyana Veedu serial.